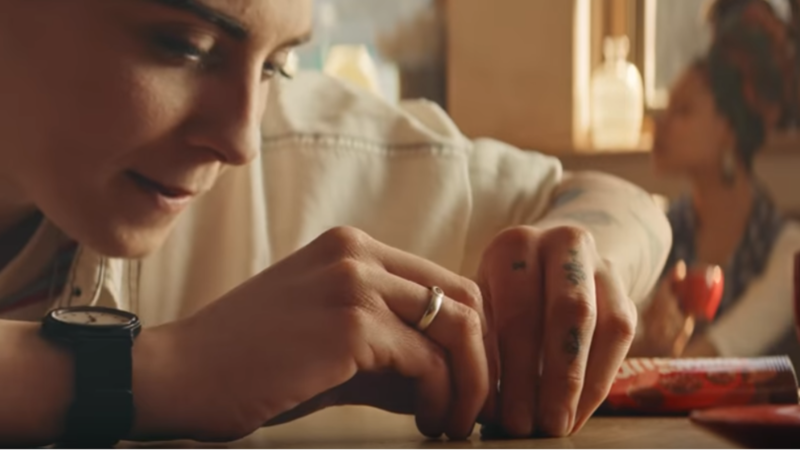 In the advert, two people are sat in a coffee shop playing the timeless kids’ game – which usually involves flicking a counter into a cup, but here they’ve ingeniously swapped out the counters for Maltesers Buttons and the cup for someone’s mouth. Amusing, right? Well nope, actually, according to qualified nurse and first aid trainer Emma Hammett, who reckons that if people tried to replicate the game in real life it could be potentially fatal – arguing that it poses a serious choking hazard. Hammett warns that 85 percent of all choking deaths are caused by food, arguing that things could easily go wrong with the Maltesers game. She told MailOnline: “The new playful Maltesers chocolate buttons advert demonstrates a dangerous game that increases the risk of choking. “One of the adverts shows someone playing tiddlywinks and flicking a chocolate button straight into a girl’s mouth. Mars, the company behind the new treat, has hit back at the claims, arguing that the ad is merely ‘lighthearted’ and ‘playful’. 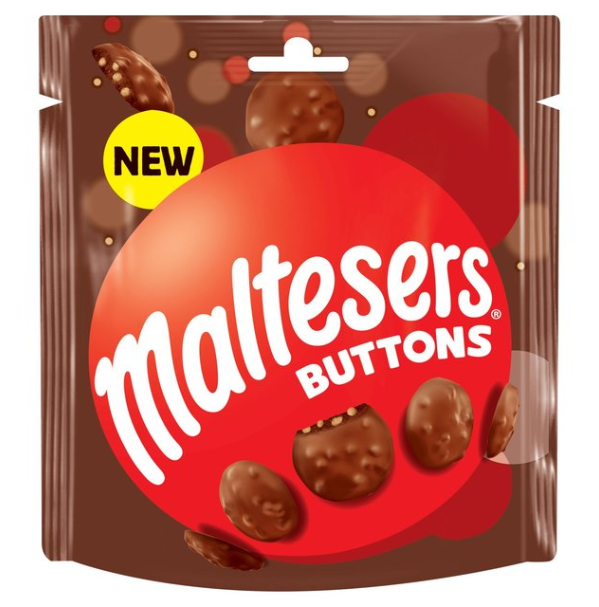 A spokesperson for Mars Wrigley Confectionery told the newspaper: “This short lighthearted clip is part of a wider series of films featuring people showing their playful side with Maltesers Buttons. But Hammett says that throwing anything into the air and catching it in your mouth is an ‘extremely dangerous activity‘. On her blog, First Aid for Life, she writes that more than eight in 10 deaths caused by choking are the result of some food becoming lodged in windpipe. While you can sometimes manage to remove whatever’s blocked, it becomes a race against time as it stops air getting to the lungs – and losing oxygen in this way can cause irreversible brain damage within minutes. She continued: “We are already aware some foods are classic choking hazards because of their size and shape, such as grapes. “However, many of us are unaware that chocolate and sweets can also be choking hazards for precisely the same reason – they are the perfect shape and size to be inhaled into a windpipe. “Choking incidents can happen quickly and be extremely worrying.